Candidate has chosen to limit contact by disallowing direct email. This link is to the candidate's contact form. Click here for Click hereVoteMatch quiz responses by Carl Brewer. Click here for a summary of Carl Brewer's positions on the AmericansElect.org quiz. Click here for summary of Carl Brewer's positions on the MyOcracy.org quiz. 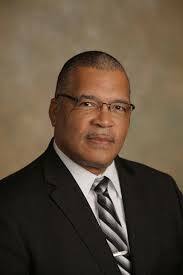 Click here for a summary of Carl Brewer's positions on all issues. Click here for a Wikipedia profile of Carl Brewer. Click here for a Ballotpedia profile of Carl Brewer.